We all want to live in a home with a beautiful, green lawn. Sometimes, naturally planted seed grass takes a lot of time to blossom and get the right color and texture. However, now you can get a natural looking lawn with sod grass! Sod grass is basically grass that has been previously planted and comes ready to build in your own yard. It is sold in sections and comes with its own soil held together by roots, giving you natural grass almost instantly! This technique is also recommended because it is more abundant, fertile and grows more evenly. If you are struggling between seed or sod, you may want to consider the time and cost it takes to perfect each technique. Sod takes much less time to install than seed, get results more quickly, and you can install it any time of the year. With Gonzalez Landscaping and Tree services you will have the best lawn in town with very competitive prices. 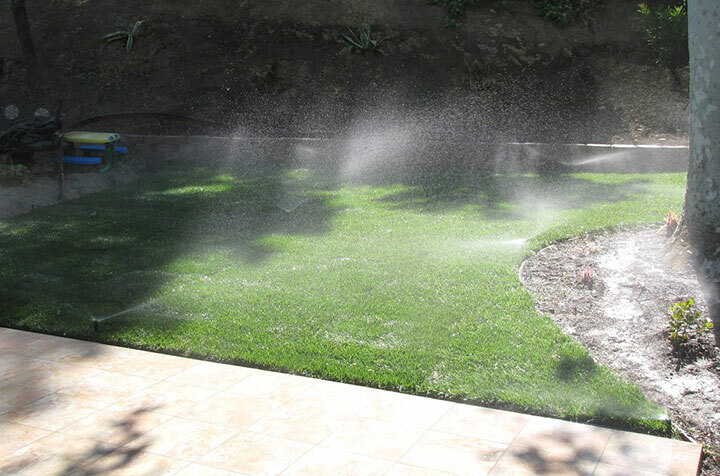 We offer the best service; have experienced contractors and extremely high-quality grass. Call us today for your estimate!